If you are reading this you probably already have a Fiat 900T or one of its derivatives. In which case you will be acutely aware of the lack of or at least difficulty in finding information & spares for them. 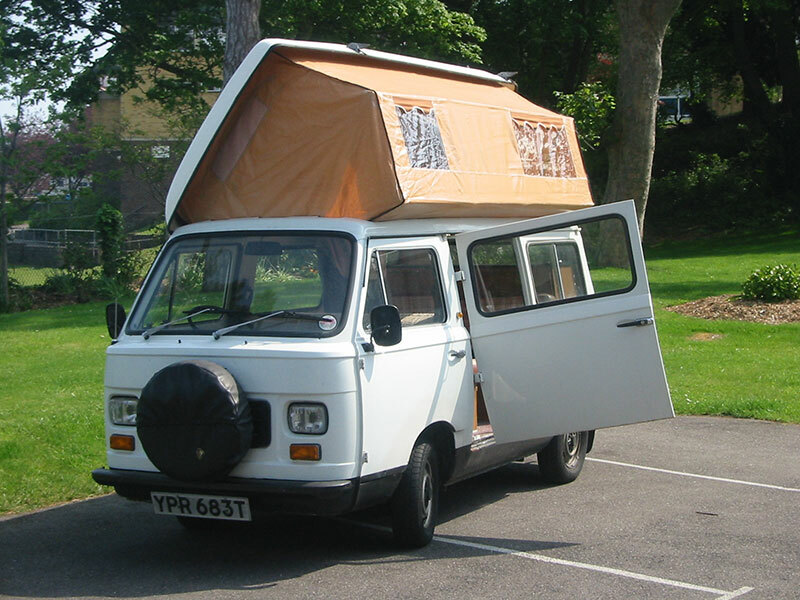 This website documents the trials and tribulations of the restoration of our 1978 Fiat 900T Amigo Camper, Connie. Pictured here back in August 2001 shortly after purchase. Sadly due to mechanical failure, house moves and starting a family Connie has been off-road for the last 10 years and shows it. July 2015, Restoration has started in earnest, stage updates are on the restoration menu above.